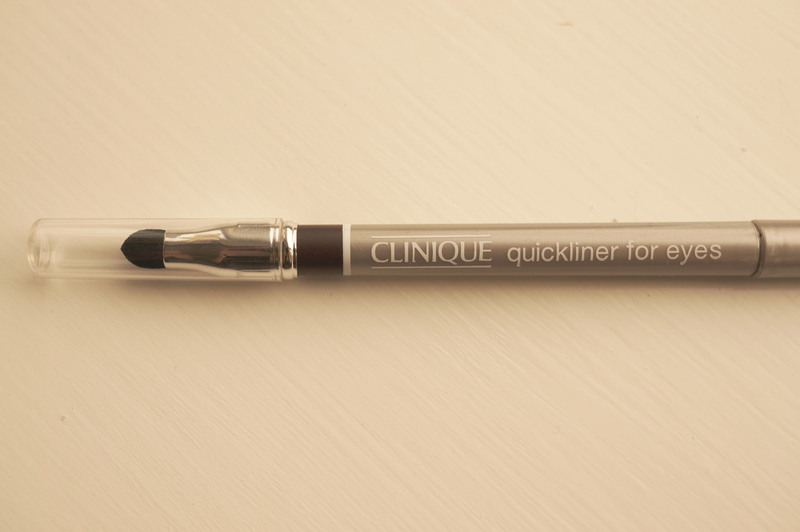 Today’s post is a review of Clinique’s Quickliner for Eyes in Dark Chocolate. I’m a total eyeliner fanatic, it’s the one makeup item I feel I can’t live without, so when SMP Boutique asked if I would like to review this product I jumped at the chance! The eyeliner is in a ‘twist up’ style, so no sharpening is required. This really is a plus point as sharpening a pencil loses product, so you actually waste no product at all this way. 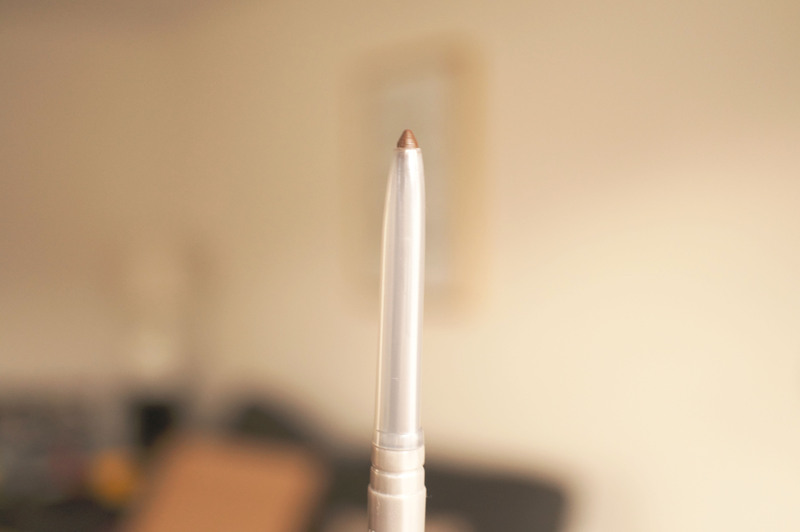 The pencil also has a smudger at the end so you can soften your look. The pencil draws smoothly on the skin, there is no dragging, and the colour lasts all day! 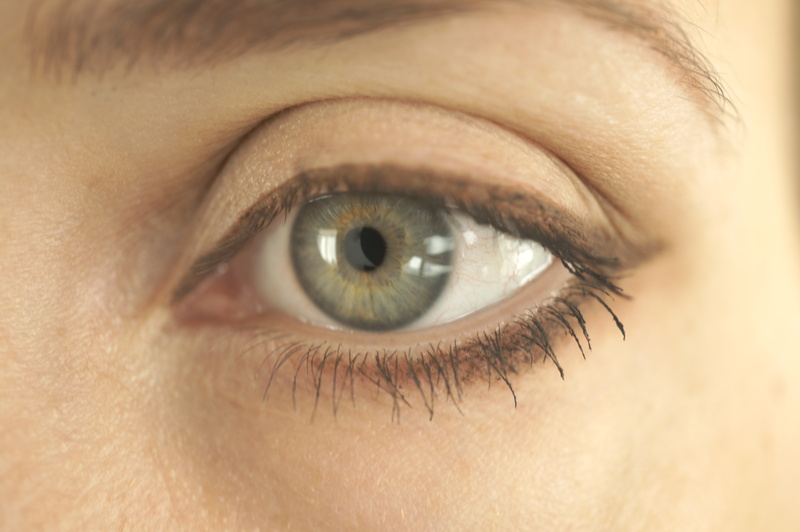 I love this colour on my eyes, the dark brown is great as an alternative to black for a more natural look. Oh and did I mention this eyeliner is only £4.25!? 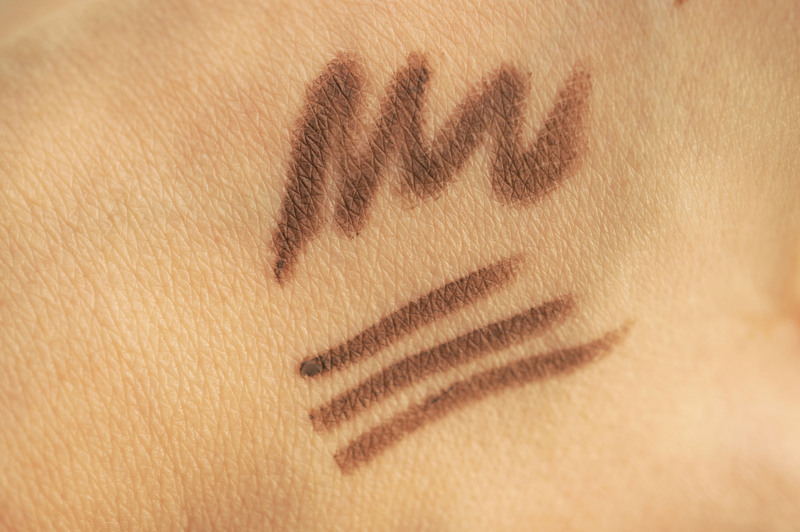 You can’t barely buy a drugstore eyeliner for that price! You can still purchase this at full price from the Clinique site at £15! SMP Boutique also stock loads of other big name brands including MAC, Urban Decay, NARS, Bobbi Brown, Chanel and Dior, all at hugely discounted prices, make sure you check them out! Previous Post Time To De-Clutter? Next Post Clarks Winter Boots Wishlist!